This trip is currently full. Please contact us to see what we have available. 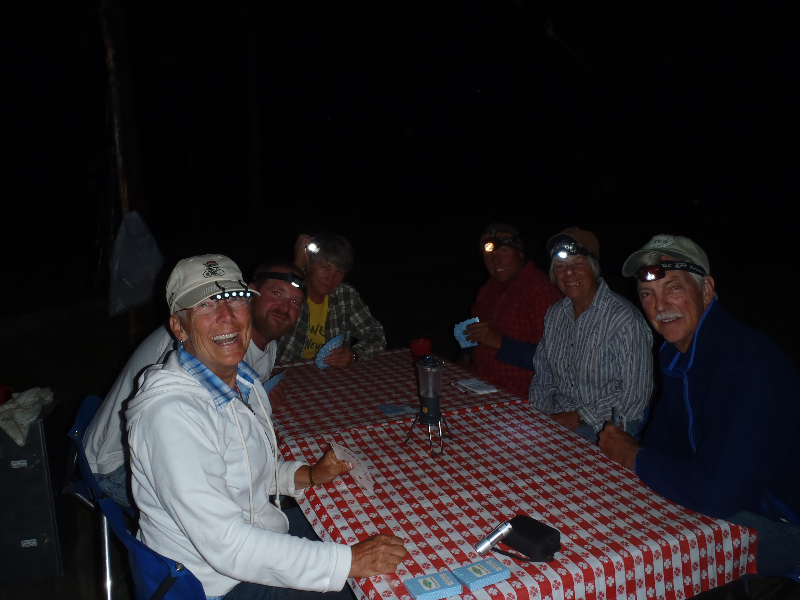 We really would like the opportunity to take you into the Bob Marshall Wilderness for a pack trip vacation of your dreams. Do you want to see some of the most beautiful country the Bob Marshall Wilderness has to offer and The Chinese Wall as well? Then this 9 day/8 night trip is for you. There will be an the opportunity to trophy fish, view wildlife, visit the high country and spend a whole day admiring the wonder of The Chinese Wall in the heart of the Bob Marshall Wilderness. This wilderness pack trip is designed to be a real vacation where you get away from the fast pace and demands of everyday life. 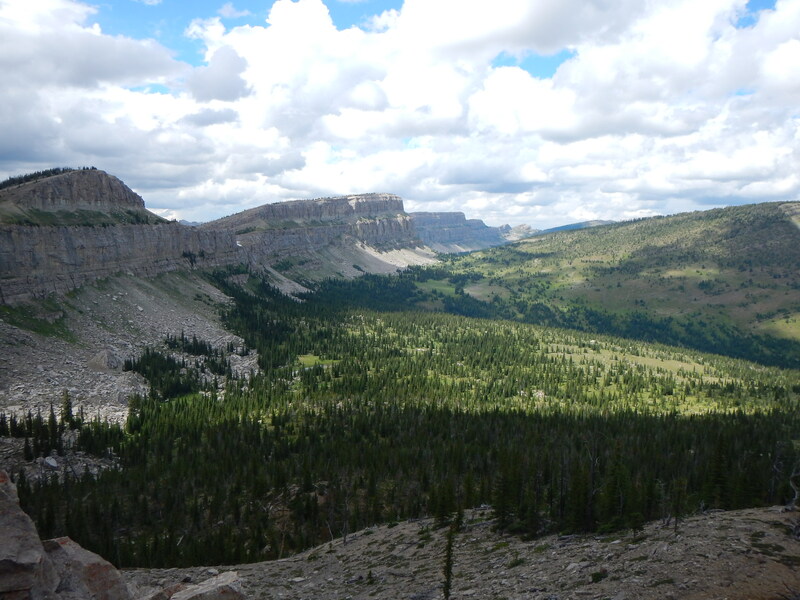 We take our time exploring the most beautiful country in the Bob Marshall Wilderness. This 9 day Chinese Wall pack trip allows us to give you an entire day to explore and enjoy the Chinese Wall. We take you on a day ride along the base of the wall then a short hike half way up to see one of the most spectacular views of the Chinese Wall. It really is breathtaking. 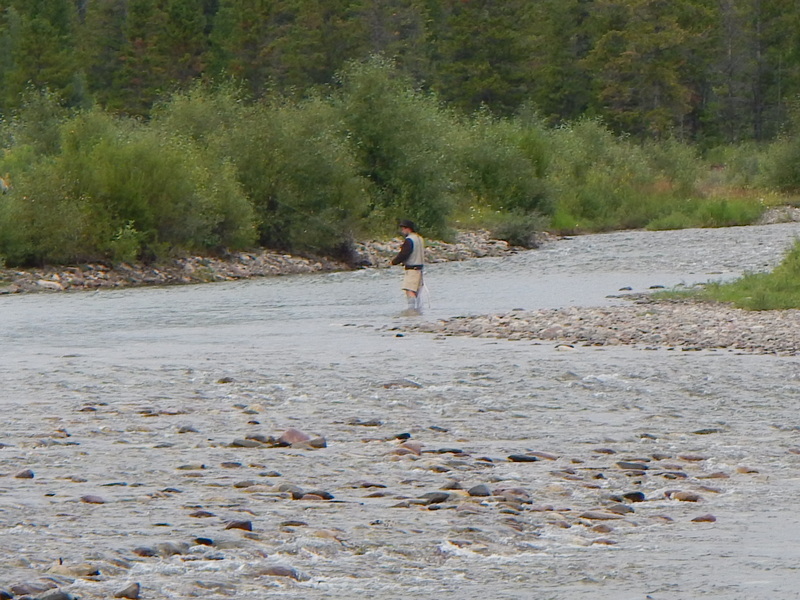 This trip also allows you to spend quality time in The Sun River country which has so much to see and do, not to mention excellent fishing and wildlife viewing opportunity. 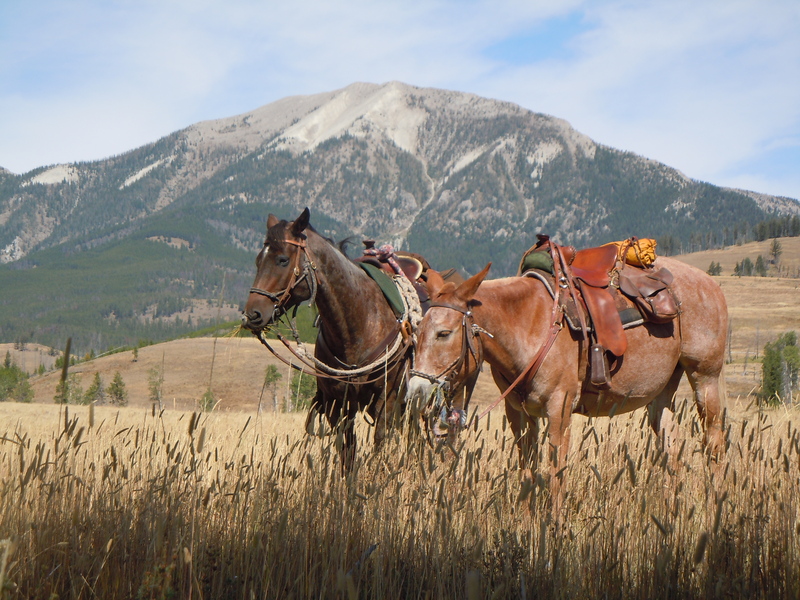 Slow down with us and enjoy the wilderness as we travel at 3 miles an hour, the average speed of a trail horse. Why should you take a trip with us? It’s the little things that make a big difference. Sleeping on our comfortable cots on a summer roving trip vacation, rather than pads on the ground, keeps you rested and energetic. We are committed to providing you with a friendly, helpful and knowledgeable staff. We take extra precautions for your safety and enjoyment. Maybe the most important thing is we make sure your wilderness trip accomplishes what you want. We truly appreciate your business and we look forward to making new friends. A 1/3 deposit ($1170) is required to hold a place just for you. A summer pack trip into the Bob Marshall Wilderness is our specialty. We focus our entire business on this kind of trip. Since that is all we do, we are very good at giving a very special wilderness experience. We would love to take you and your party into the Bob Marshall Wilderness. 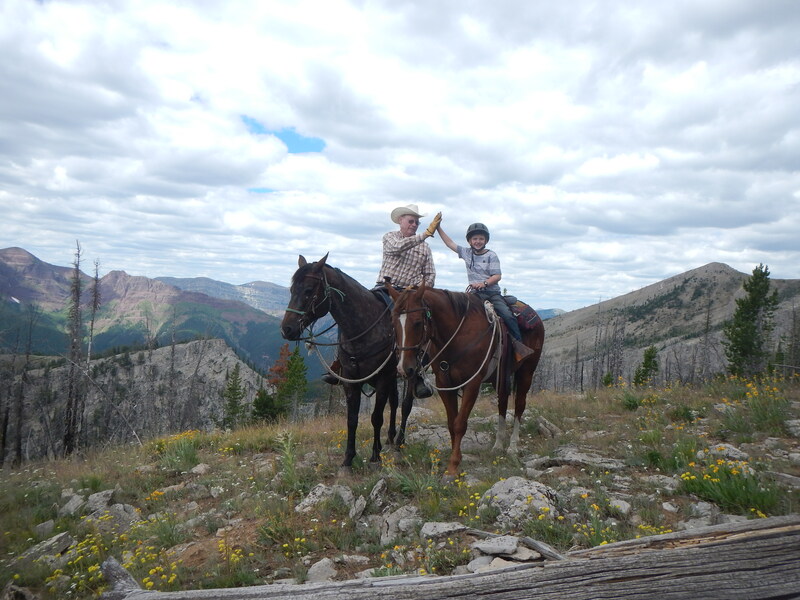 We are passionate about the Bob Marshall Wilderness and very much enjoy guiding our guests through some of the most beautiful country in the world. Here our guests can enjoy excellent stream and lake fishing, excellent camping facilities, top quality food as well as a very unique wilderness experience. Our trips are planned for the complete enjoyment and relaxation of our guests and go into some of the finest fishing and least exploited sections of our vast wilderness so that our guests can obtain a very special wilderness experience. As we travel we do our best to interpret the flora and fauna, as well as the many geological and historical features of the unique area we are traveling through. The Bob Marshall is ideally suited for the family type vacation as it offers something for everyone. There is unequaled scenery and plenty of opportunity for enjoying the out-of-doors in its natural state, away from the problems and pressures in the world today. Visa, MasterCard, Discover and American Express credit cards are now accepted. Please contact us for details.